Would you like to be able to crush all of your mental tasks without feeling stressed and have the time and energy to rip it up daily with your physical exercise regimen. Or “I’ve got too many responsibilities, family, work, kids etc”. Have you ever known someone a lot older than you who seems to have more energy? Have you ever met someone who seems to be be accomplishing goals, traveling, and maintaining their fitness levels and family responsibilities? Over the last 20 years I’ve worked with high performers in every walk of life and I’ve found one thing in common. The one’s who take their nutrition seriously are the one’s who consistently perform at a high level without succumbing to the pressures of life in the modern world. Let’s identify the problem and the most common threads to what these high performers are doing daily to consistently bring their A-game to daily life. Facts are: most people are currently living their life in an un-optimized state. Right now, as you’re sitting there, you may only be at around 30% of where you should be. You lack the energy to go about your day to day life (unless you have a few cups of coffee surging through your veins, that is). We as a nation are simply not following the high performance nutrition we need to be. And it’s a shame. You only get so much time on this planet, do you really want to waste it feeling miserable? For many, they often don’t even realize just how miserable they actually feel. The reason? They have just felt like this for too long. It has become their new normal. Even sadder, many often think they’re optimized because they just don’t know any better. There really is so much more to life when you are living in an optimized body. So this now begs the question, how can you get there? How can you become optimized? What can you do to ensure that you are feeling your very best? Check out the video below for an overview of what high performance nutrition entails and the best supplements you can use. In order to for you to take action and begin your journey to complete optimization, it helps to learn why you need to do the things you should be doing. When you can see how everything fits together like a nice puzzle, then it’ll ‘click’ in your mind why following a certain order of things is essential. So let’s walk you through the key steps that you must take to achieving superior health and well-being. If you’re involved in intense workout sessions, chances are you came here looking to find information on creatine, fat burners, and of the like. While these may have a place in a nutritional protocol, they have no place until your foundation is built. It’d be like spending all your time in the gym doing bicep curls and lateral raises and never ever performing a bench press or row. You need to do those foundational exercises first to really gain strength and develop lean muscle mass. At the very foundation of things are digestive enzymes and probiotics. Think of these as your workouts. They are inside your body, making sure that everything else that you feed yourself is put to great use. If you don’t have these, quite simply, you won’t be getting much of the other things that you are using. So what are the benefits to these two? Digestive enzymes are the compounds that serve to help break down the food you eat. There are many different enzymes out there – enzymes that serve to break down fats, enzymes that help to break down carbohydrates, along with enzymes that are strictly focused on helping you break down the protein that you eat. If you fail to produce or consume these enzymes, your body simply won’t get as much as it should be from the foods you eat. Without a good quality digestive enzyme, your body is basically ‘in the dark’ so to speak. You simply can’t expect it to make good use of all the foods you’re consuming without the help of these workers to assimilate the building blocks you are supplying it. In addition to digestive enzymes, the next must-have performance nutrition element is a quality probiotic. What are probiotics? Probiotics are the healthy ‘good’ bacteria that live in your digestive tract and are responsible for keeping your immune system strong. One fact that few people realize is that 80% of your immune system is located in your gut – and is make up from the healthy bacteria you have in your body. If you do not maintain adequate levels, you simply will not sustain the immune health that you want for ideal function. Your immune system is bombarded with daily stressors – everything from that fight you had with your significant other to the important board meeting you’re conducting today to the heavy leg workout you have planned for tonight. 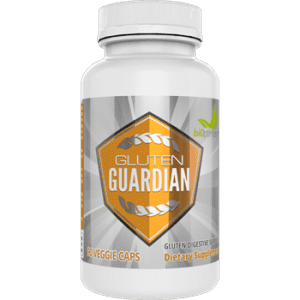 All of that takes a toll on your immune system and without adequate healthy bacteria in your body, you won’t be able to stay strong throughout. 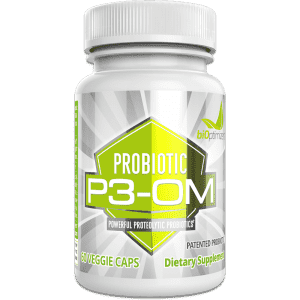 What are some of the other benefits that probiotics bring? Can they be used as natural remedies? With the high stress lifestyle that most people lead today, which depletes the natural ‘good’ bacteria in the body coupled with the fact that we are using more antibiotics as a nation, it’s not abnormal to see people with nearly no healthy bacteria in their gut. The only way to restore this is through eating probiotic rich foods, or better, taking a high quality probiotic supplement. As these are so critical to getting your health on tract, this should be done first before any other products are added. Too many people look into more complex products without getting their foundation built. Then they wonder why the other products they’re using aren’t really exerting the benefits they were hoping for. If you do this, you’re focusing on the smaller details while missing the big picture. So first and foremost, get your digestive enzymes and probiotics in place. Only once these are happening in your life should you begin to move forward and consider what other products may have to offer. Great – you’re ready to continue on. The second step in high performance nutrition is bringing into play the added necessities that your body needs on a daily basis to function properly. We aren’t getting into your creatines or fat burners yet. We’re talking more basic than that. We’re talking protein, minerals, vitamins, and essential fatty acids. These are the primary items that are now going to make a world of difference in how you feel and function each and every day. When most people hear the term ‘protein’, they immediately think of muscle building. Protein is the nutrient that your body uses to build more lean muscle mass tissue out of. Only, it does so much more than that. Essentially, without enough high quality protein in your day, you would fail to stay alive. It really is that important. Those who are training hard in the gym and who are continuously breaking their body down on a regular basis are going to need more protein than those who are aren’t. Active individuals should be aiming to take in around one gram of protein per pound of body weight. Those who aren’t training hard may be able to get in less – closer to 0.6 to 0.8 grams per pound. If you ever feel like you aren’t recovering between workouts despite doing everything else ‘right’ (getting adequate sleep, ensuring that you are taking your probiotics and digestive enzymes), and focusing on recovery techniques such as foam rolling and hot baths, it could be because you are lacking the protein required for optimal recovery and repair. 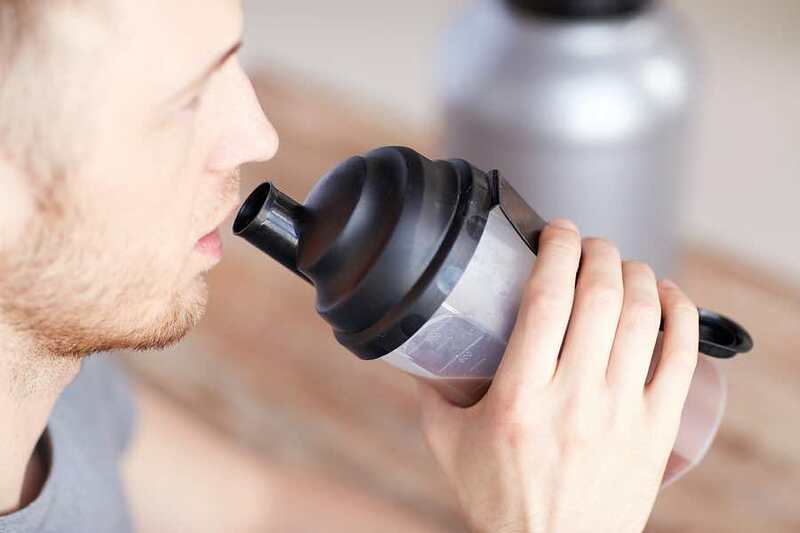 A quality whey protein powder can make getting your protein needs met fast and easy, not to mention it’s also going to be specially formulated for breaking down faster after your workout session. This means your body gets exactly what it needs, when it needs it. With all the emphasis being placed on total calorie intake along with how many grams of proteins, carbs, and fats you’re taking in, many people often completely overlook how vitamins and minerals fit into the equation. But, these micronutrients as they’re often called, are essential for a number of reactions that must take place on a day to day basis for you to sustain optimal health and development. What are some of the reasons you need to be getting enough minerals? Despite the fact that with many minerals, you only need milligrams per day, they are still critical for optimal functioning. 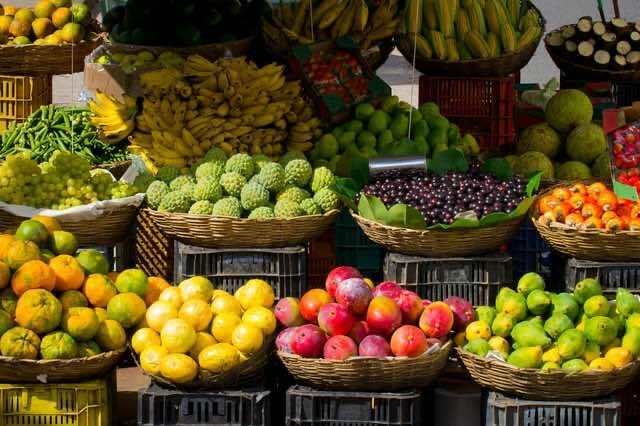 While you can get minerals from many of the foods that you eat, the problem is that many foods have become depleted of the minerals they once contained thanks to the fact the soil they’re grown in is far less nutrient dense than it was years passed. So even though you may be eating foods that are rich in certain minerals, this doesn’t always mean that you are actually taking in those minerals. This is also why supplementation tends to be the best means of getting your minerals in. By using a high quality mineral supplement, you can rest assured you are getting everything your body requires. The next additional essential are vitamins. Vitamins go hand in hand with minerals. While minerals come from inorganic substances (the soil), vitamins come from living things (plants). You need both for optimal function. Vitamins can be further divided into fat soluble vitamins (which your body can store in body fat cells) as well as water soluble vitamins (which you’ll need to be taking in daily as they are excreted if not needed). What benefits do vitamins bring? While many foods will provide vitamins, one big problem is that many times, the vitamins are not absorbed as readily as they would be from a quality supplement. While it’s definitely essential that you focus on getting as many high quality, nutrient dense foods as possible, having a good vitamin supplement is also important. Finally, the last of the added essentials are essential fatty acids, otherwise known as EFA’s. This is primarily, omega-3 fatty acids. Most people today are not taking in enough of this omega-3 fatty acid that your body needs in order to function optimally. These fatty acids are essential in that your body cannot produce them on its own, therefore you must take them in from food or supplement sources. The best food sources of omega-3 fatty acids include wild caught salmon and mackerel, walnuts, flaxseeds, and hemp. If you aren’t eating these daily however, you could be falling short. 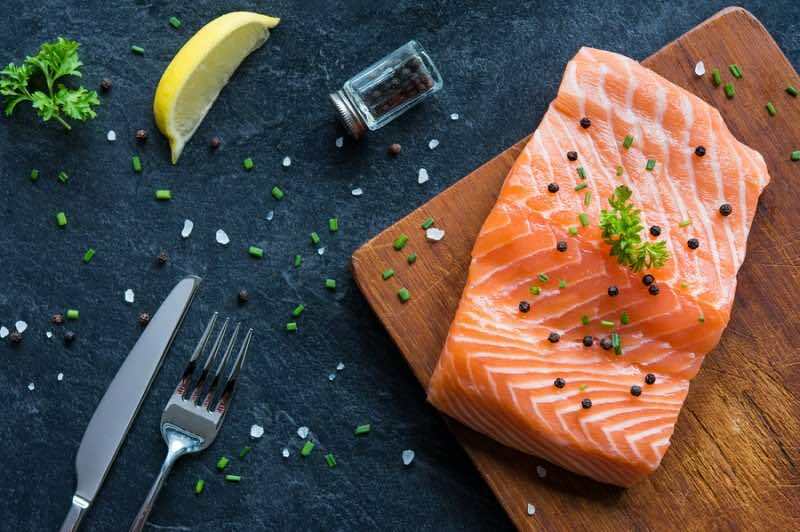 What will omega-3 fats do for you? They are one of the most important nutrients that you could possibly take in. And this is really just the tip of the iceberg. EFA’s really do impact just about every single cell and system in your body, so they are not one that you ever want to be missing out on. Taking 3-6 grams per day (preferably in supplemental form), will go a long way towards optimizing your body. Now that you have the basic foundation down plus the added essentials, you can move forward and look more about performance based nutritional products. Note that I never recommend that you start with these. The reason? You simply won’t get what you should be from them if you aren’t using them in conjunction with the products we noted above. If your ‘workers’ are not working hard for you, adding these extra building blocks, so to speak, isn’t going to do much of anything. The foundation needs to be there. So what products are we talking about here? Herbal ingredients can be very powerful and very effective at taking you to the next level. For instance, turmeric, which I consider to be one of the most powerful herbs, works incredibly well for inflammation so can not only boost your recovery from exercise, but could also help you reduce your risk for inflammatory related conditions. Likewise, ginseng is a powerful herb that is often used for times of high stress as it can help strengthen your body and help you cope with this stress better. It’s also used by endurance athletes as it appears to increase performance, allowing them to exercise harder for longer. Arnica is another herb that’s sometimes used in the treatment of wounds or sprains, as it can help speed up healing and may possibly minimize pain associated with these conditions. Cleansers, which are products that can help you remove toxic waste build-up in the body are also beneficial to use from time to time in certain cases. These cleansers may be used in conjunction with your own nutrition protocol or they may have their own protocol entirely that you’ll follow while doing them. They can be designed to do everything from improving toxic waste removal to removing mucoid plaque build-up in the body. Be sure to do thorough research before you get started with one of these however to ensure that it’s both save and proven to be effective. Finally, you may come across other substances that are used to help enhance health or well-being that are believed to work as an alternative means to medication. For instance, pine pollen is often utilized by men who are looking to increase their total testosterone production to assist with getting leaner or building muscle mass tissue. Likewise, medicinal mushrooms come in many forms and can be used to enhance various elements of your health. For instance, they have been demonstrated to help increase testosterone levels, enhance the lactate threshold in the body, boost aerobic exercise performance, improve focus and concentration, and may also help fend off atherosclerosis and heart disease. It is important to always speak to your doctor however prior to using any of these alternative medicine sources to ensure there will be no interactions with any other medications that you are currently taking and likewise, that they will are safe for you to use given your current health and situation. Finally, from here, once you have all of these covered, you can then move into the more sport specific types of supplements. This might be your creatine, glutamine, or other pre-workout products that can help enhance mental focus, boost energy levels, and give you more drive while you’re in the gym. 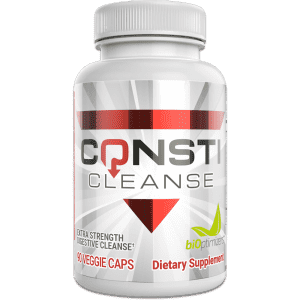 Note that I won’t go into too much detail on these right now as I strongly feel that if you are doing all of the above and getting your body optimized first, you’ll need very few of these – if any at all. When your body is running optimally, you won’t have to rely on energy from caffeine sources or otherwise. You’ll naturally feel good and will be able to push your body to the level that you want it to be. Finally, before leaving off, I want to make a quick note about hydration. Remember that hydration is a non-negotiable. If you are not taking in sufficient water throughout the day, the above products mentioned will not be working as effectively as they should. For instance, protein needs water to break down properly. 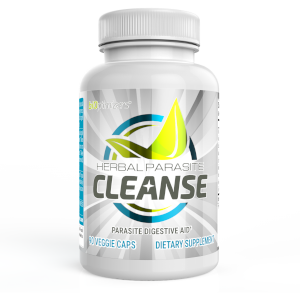 Your digestive enzymes need water to complete the process they are going through. 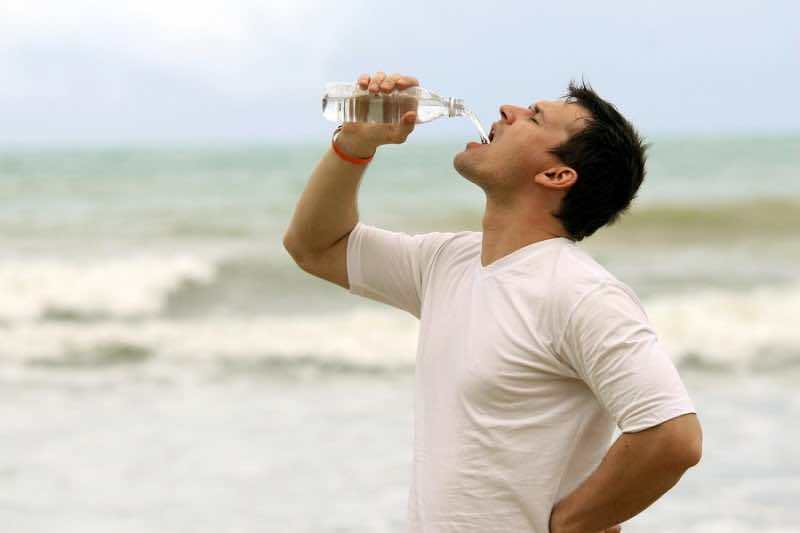 Vitamins need water in order to be properly absorbed. Water is essential. If you are dehydrated and using these products I’ve mentioned, you still won’t be reaping full benefits. Make sure that you put them to work properly for you. So there you have your complete guide to high performance nutrition. If you are serious about feeling your best, start taking the steps outlined above. Remember, chances are good that how you feel right now is far from how you could be feeling. You just don’t know it yet. Be sure to check out some of the high quality products available for purchase right here to kick-start your health optimization journey. Foster, Jane A., and Karen-Anne McVey Neufeld. “Gut–brain axis: how the microbiome influences anxiety and depression.” Trends in neurosciences36.5 (2013): 305-312. Reid, Jennifer NS, et al. “The rationale for probiotics improving reproductive health and pregnancy outcome.” American Journal of Reproductive Immunology 69.6 (2013): 558-566. Sheth, Anish A., and Guadalupe Garcia-Tsao. “Probiotics and liver disease.”Journal of clinical gastroenterology 42 (2008): S80-S84.